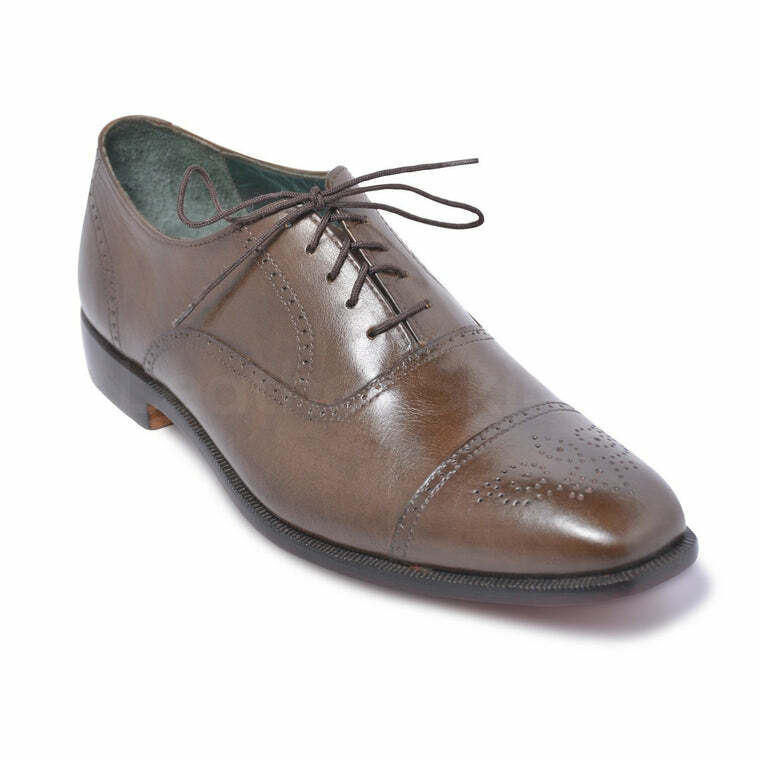 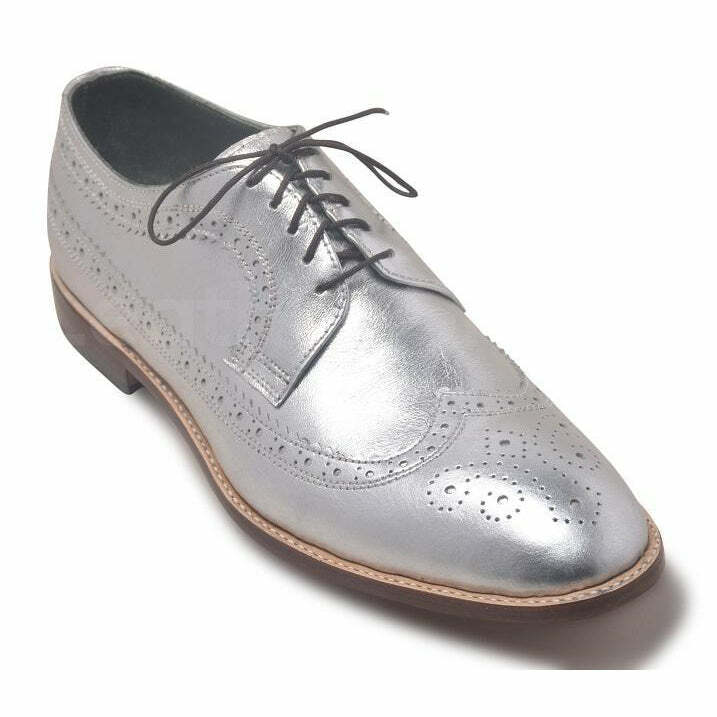 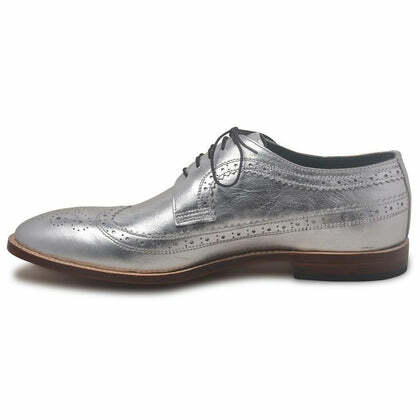 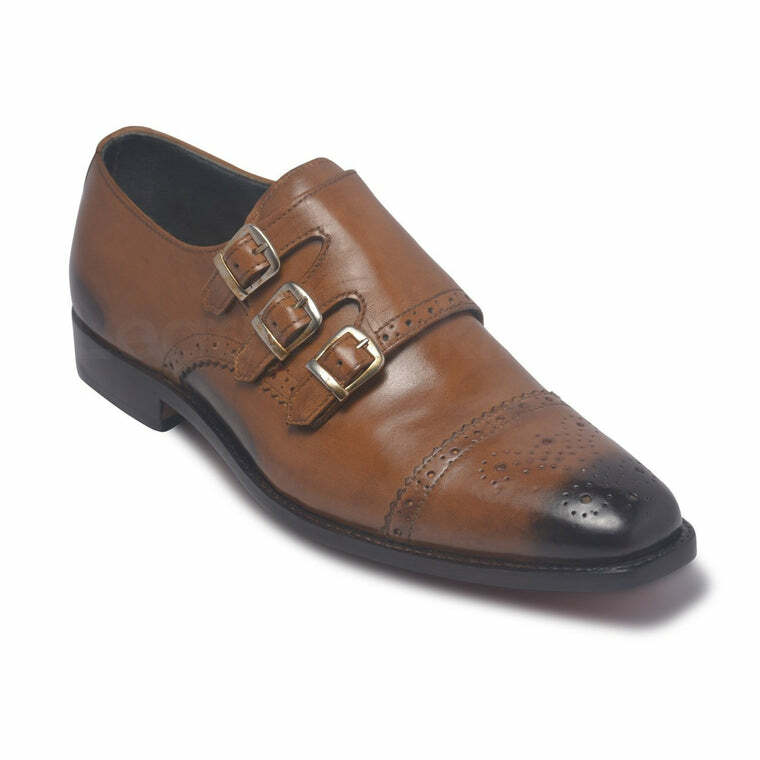 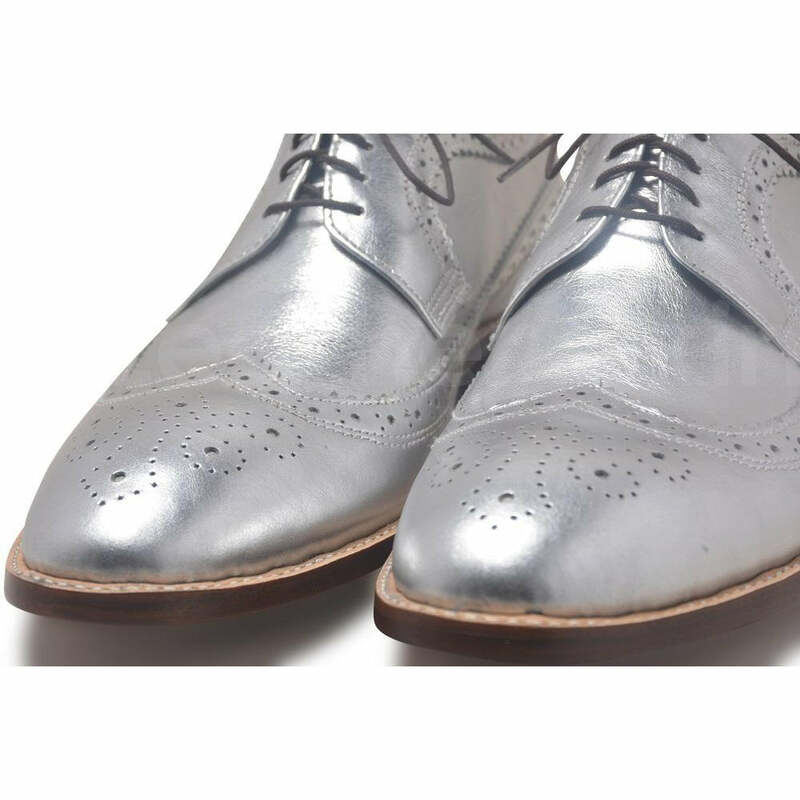 If you’re feeling a little bold and want pull off something daring, wear these metallic silver wingtip brogue derby genuine leather shoes to a party and turn heads everywhere. 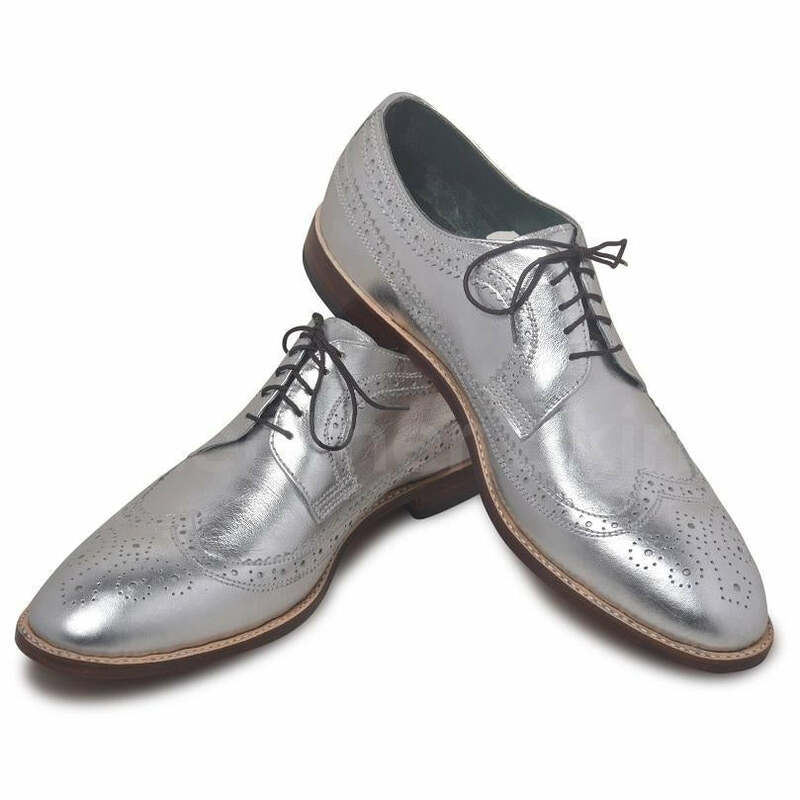 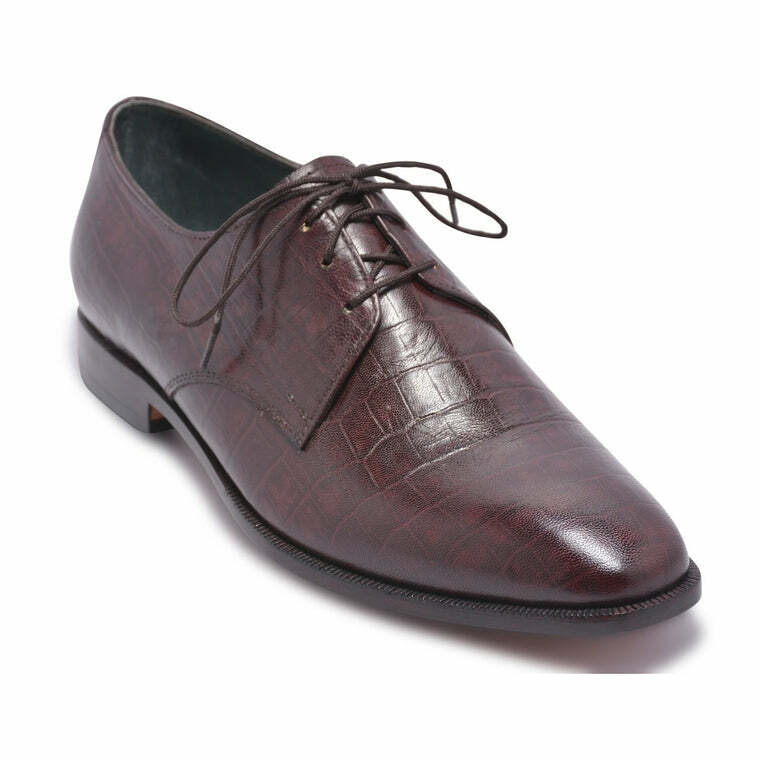 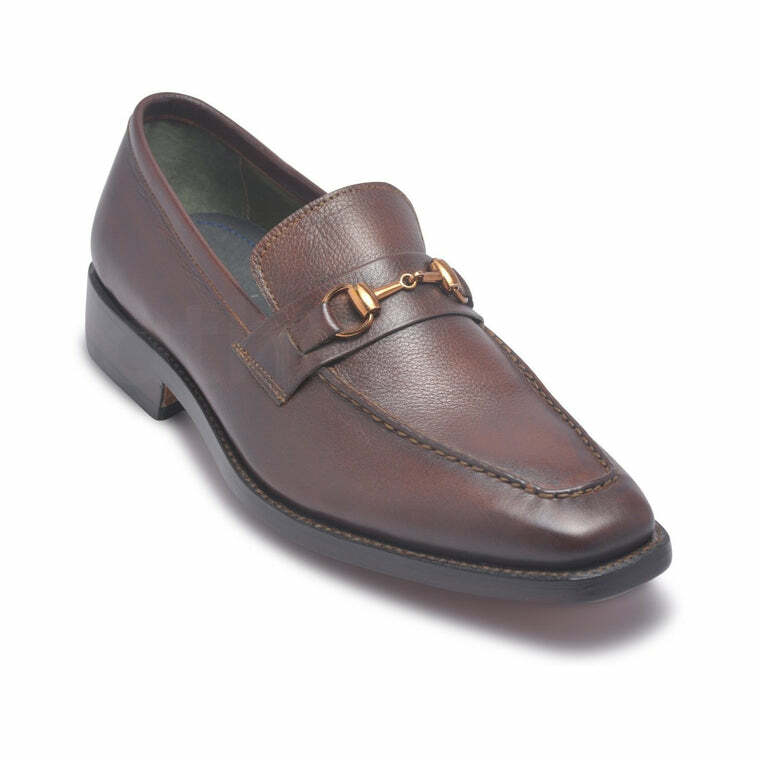 Made from superior quality genuine leather, these silver colored derby shoes are the perfect look for a cool 80s themed party or even a casual dance night out with a group of friends. 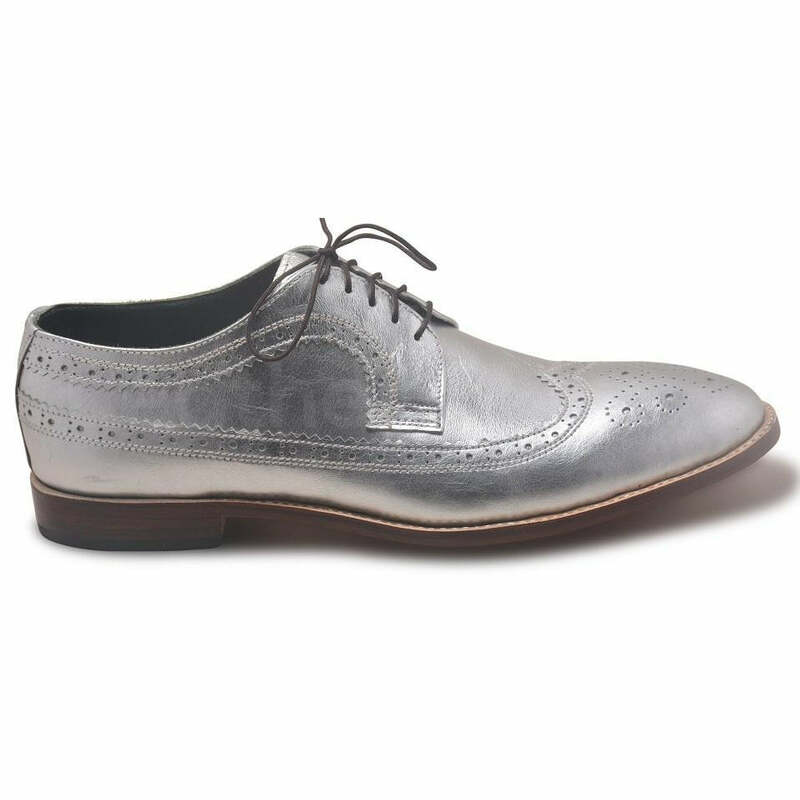 So rock your party ensemble by adding a twist with these metallic silver wingtip brogue derby shoes and dare to stand out in the crowd!